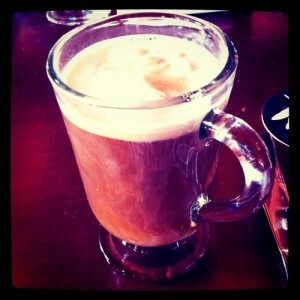 Jes Lee » Blog Archive » An Irish Coffee. This is how I roll on my day off. An Irish Coffee. This is how I roll on my day off.